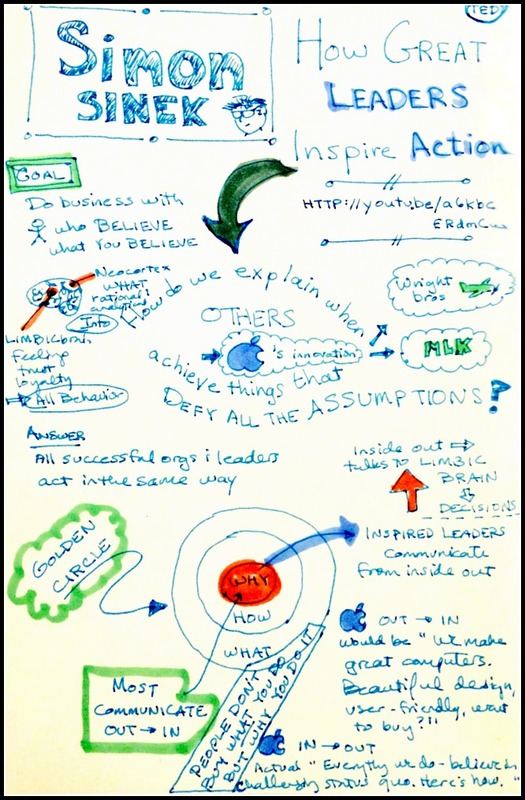 …to help remind me of the great concepts in Simon Sinek’s inspirational talk “How Great Leaders Inspire Action.” The result is a one-page source of inspiration that I’ll add to my writing binder. It captures the core ideas in a way that will jog my memory when I need to recharge. Idea 2: Use sketchnotes to create a visual representation of an EXISTING character or character arc. IMO, it’s easier to organize existing information in a visual format than it is to generate new ideas during the sketchnoting process. That means you’ll probably have an easier time creating a well-organized sketchnote if you have a clear idea of who your character is before you start. However, the very process of sketchnoting activates different brain regions than writing text, so it’s likely that this exercise will generate new ideas along the way. If so, run with them! 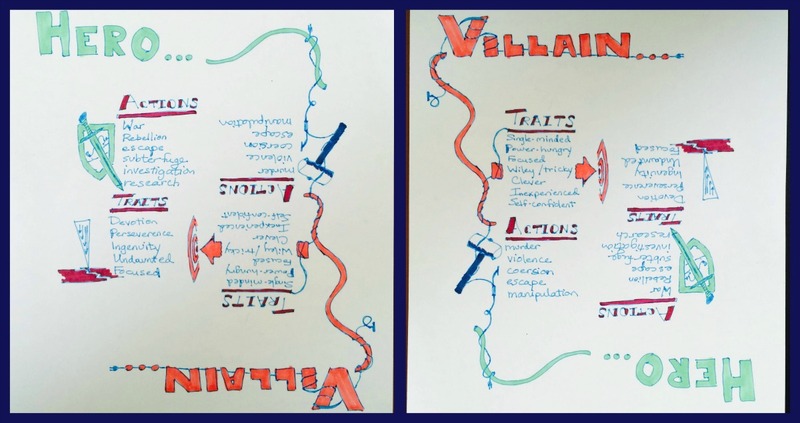 The purpose of sketchnoting isn’t to create beautiful art (see my examples!) but to create a visual representation of thoughts and ideas. 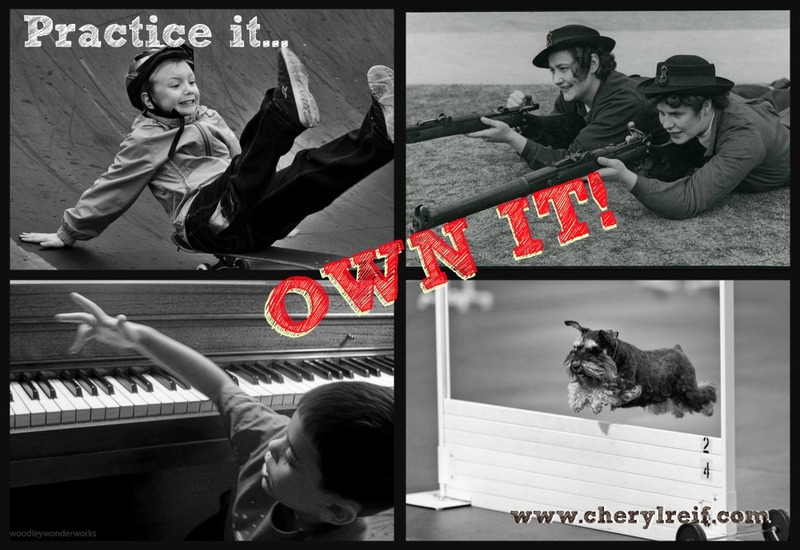 Let your creativity come out and play–get messy–and make the process work for you! You have a reasonably clear idea of who your character is–for example, her personality, flaws, strengths and weaknesses, etc. You want to create a one-stop reference to help remind yourself of important character details–such as who he knows, his mannerisms, his physical appearance, information he’s uncovered at various points in the story, etc. Example: I created this character sketch for one of the secondary characters in my current work-in-progress (WIP)–as a result, condensing 10+ pages of freewriting and notes into a single reference page. Idea 3: Blend sketchnoting concepts with mind mapping to brainstorm a NEW character, character arc, scene, or an entire plot. 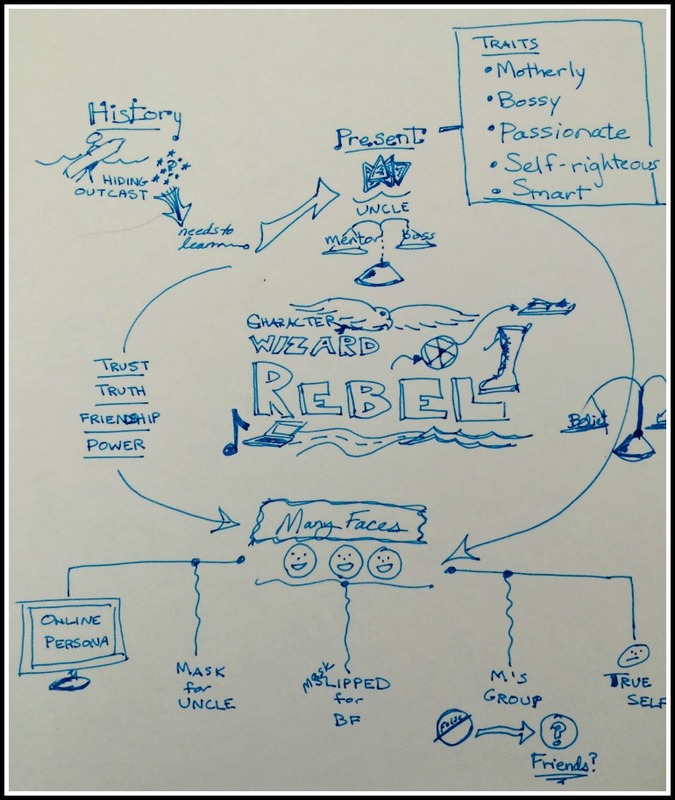 Or you like trying lots of new things at once–bring on sketchnotes, mind mapping, and more! Your turn: Do you have some story notes that you want to organize? Or maybe it’s time you finally got around to that online class you’ve been meaning to take…a perfect opportunity to practice your sketchnoting skills! Try out sketchnoting–and be sure to share the results in the comments, below!